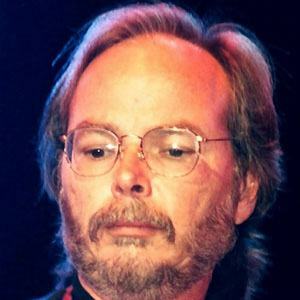 American guitarist, singer, and producer who was a founding member of the rock band Steely Dan. He has also worked as a music producer. He switched from saxophone to guitar as a teenager and learned to play blues from a neighbor. He was born and raised in Queens. He co-founded Steely Dan with his college friend Donald Fagen.